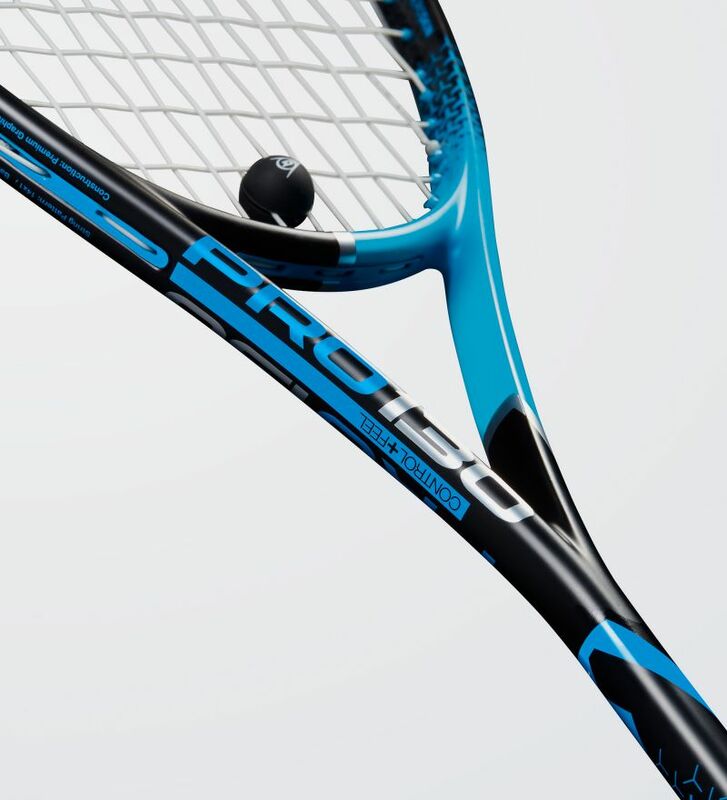 Place the ball exactly where your opponent can't reach it. 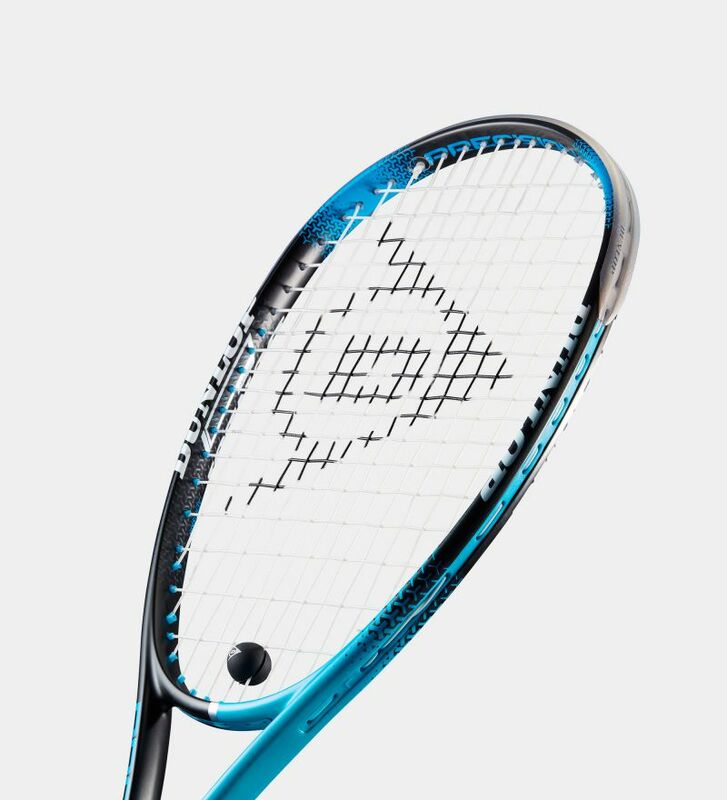 If you're an advanced player who wants complete control of where your shots go, this is the racket for you. 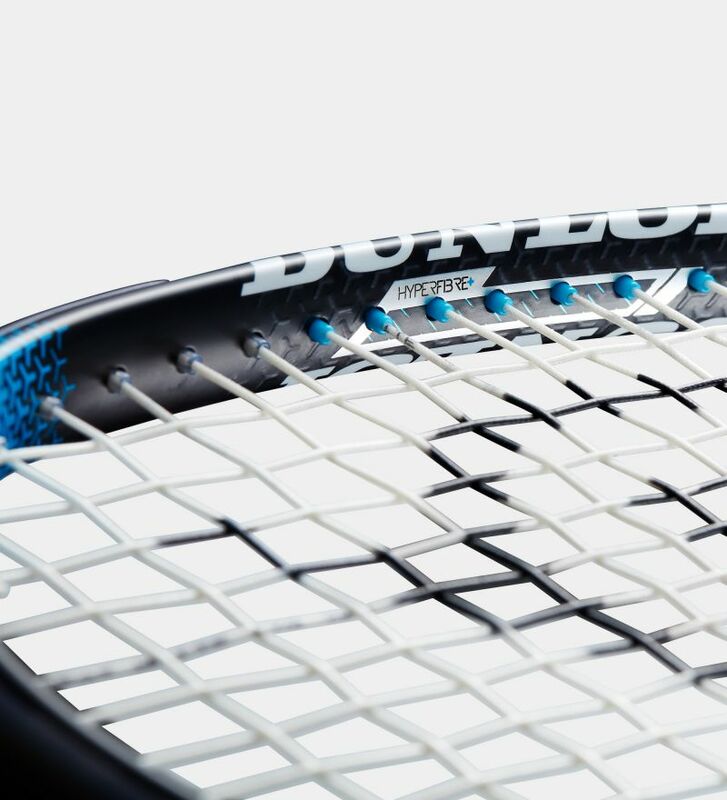 Play with greater precision and control thanks to a more stable racket. 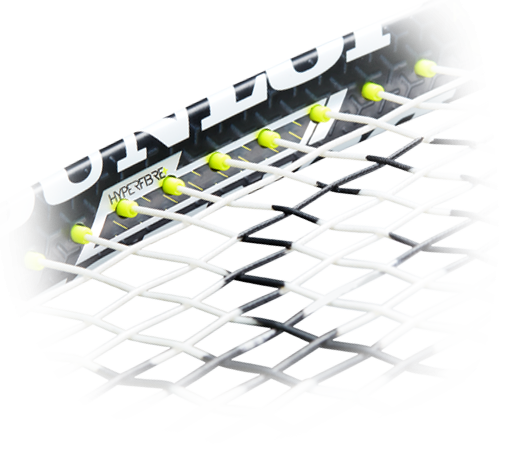 A re-engineered frame lay-up brings Hyperfibre ballistic fibres into new areas of the racket at the 3 and 9 o’clock positions. 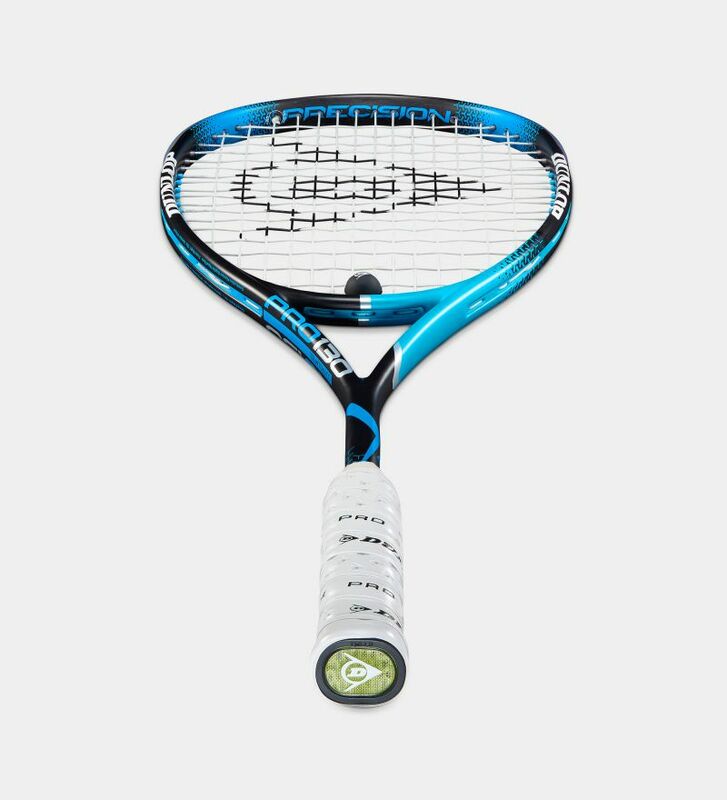 This enhances the torsional stability of the racket on off-centre impacts, effectively increasing the control and precision you demand from your racket, enabling you to command the court with confidence. 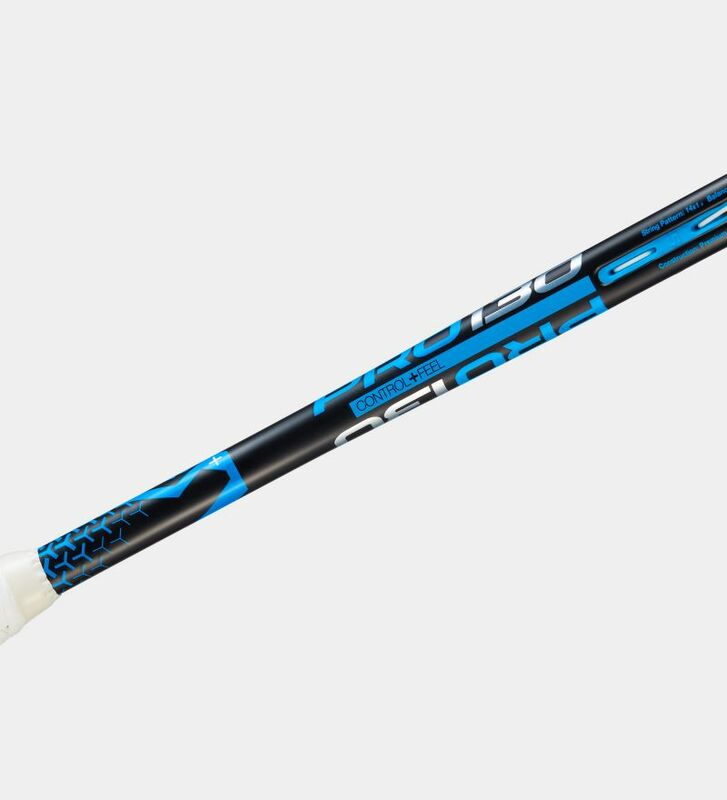 Pocketed grommets, and a more aerodynamic cross section in the racket hoop, increase the racket head speed for excellent manoeuvrability.